Hardscaping is just as integral of a part of your landscape design as the foliage, lawn and garden. 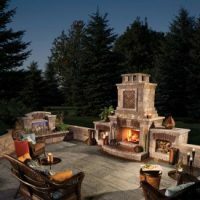 From paved patios to retaining walls, fire pits to pathways and beyond, paved features are what truly connect your home to the land around it. 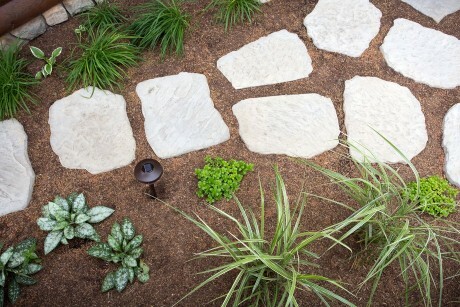 And, there’s no better way to get unique, custom hardscaping than by utilizing pavers. Pavers can be quickly arranged and laid down to create stunning hardscape features, without all the invasiveness of cement pouring or stone cutting. 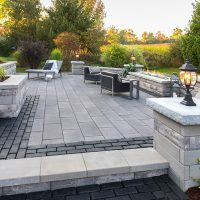 Using concrete or brick pavers in Oakland County, MI also enables you to keep costs low while building grand designs, which equates to more value overall when designing your landscape’s hardscape features. 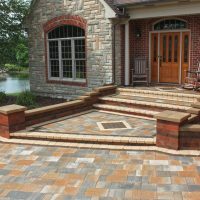 If you’re looking for the very best in brick and concrete pavers in Oakland County, MI, Stone Depot Landscape Supplies is here to help. 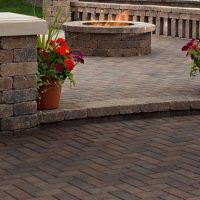 We stock a wide range of pavers in varying colors and styles, to help ensure your vision for unique hardscaping is readily brought to life. 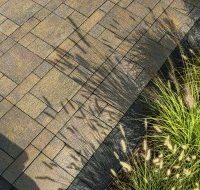 Our pavers are designed to truly accent and illustrate your preferences, allowing you to craft patios, pathways and more that blend seamlessly with your landscape. 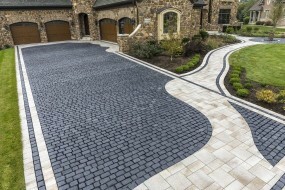 Not only do we stock a wide range of paver styles and types, we also take pride in supplying the very best brands. 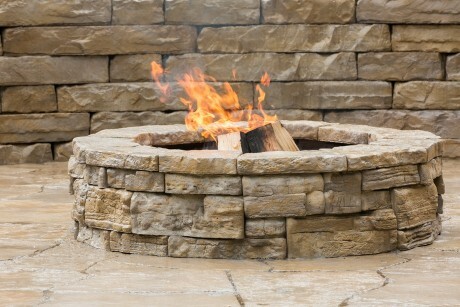 Among our stock of pavers you’ll find materials from Fendt, Unilock, as well as Oaks by Brampton Brick. 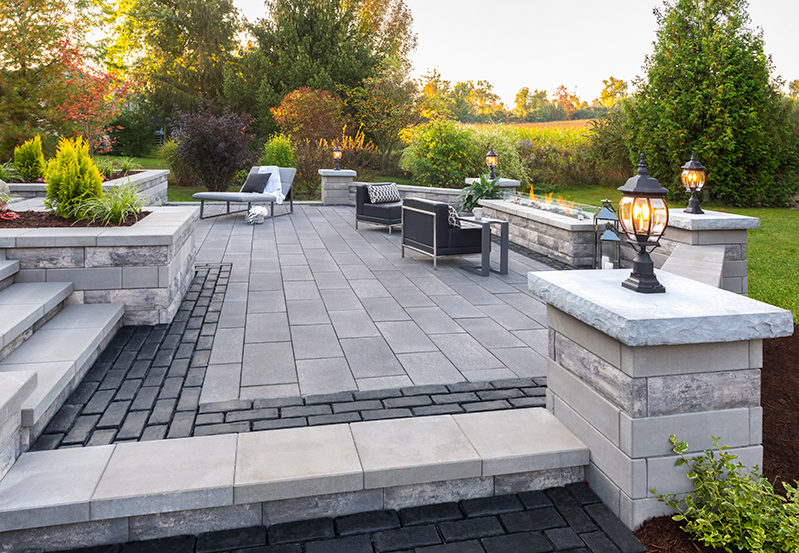 These trusted industry names have proven themselves the top-tier of excellence for pavers and we’re proud to offer them to our customers. 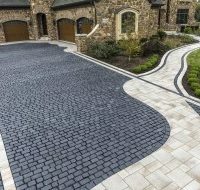 Whether you’re building your own hardscape features or you’re a contractor bringing someone else’s vision to life, we encourage you to explore the paver options offered at Stone Depot Landscape Supplies. 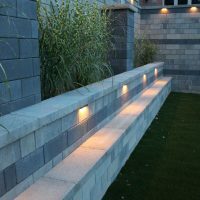 With both brick and concrete options, numerous styles and a guarantee of quality, we guarantee you’ll find what you’re looking for. For more information about our inventory and stock, or for rates and delivery information please contact us today by calling 248-437-1719. 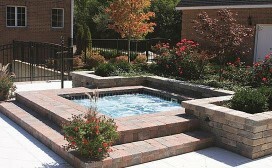 We’re proud to carry brick pavers and other products from Oak’s Landscape Products. 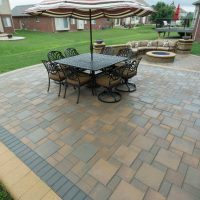 All of their pavers are built to withstand any weather and all temperatures using precision engineering, making their pavers long lasting and a great choice for your patio, garden or pool deck. 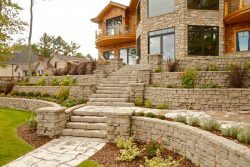 In addition to their pavers, Oaks Landscape Products also manufacture materials for walls, steps, and curbs, as well as accessories such as sealants. 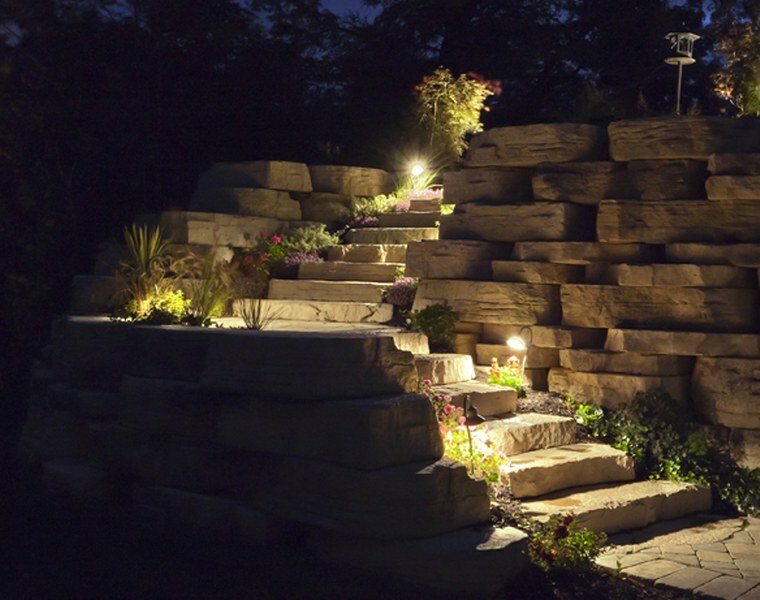 Since 1924, Michigan’s own Fendt has crafted a wide range of landscaping and hardscaping products and materials from brick and concrete pavers to wall stones, concrete masonry units and segmental retaining walls for homeowners, architects, and contractors. 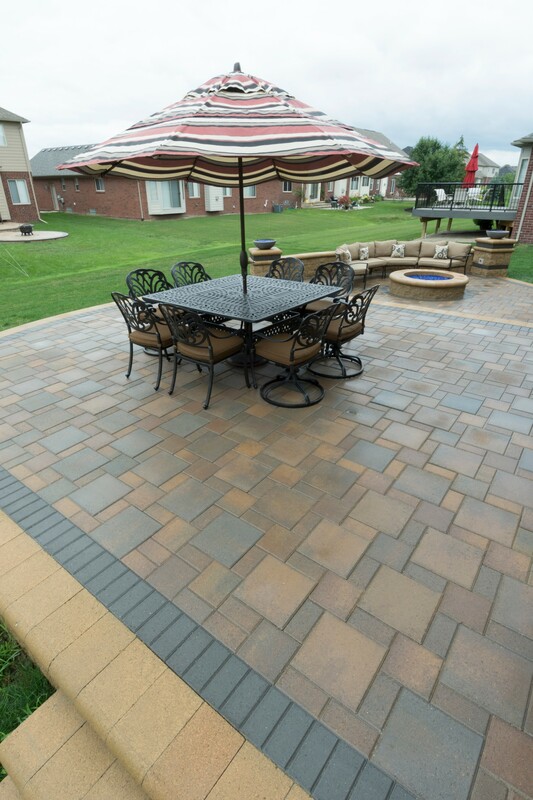 All of their pavers exceed industry standards and are built to withstand rapid freezing and thawing temperatures. 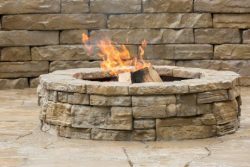 In addition to their interlocking and versatile pavers, perfect for pool decks, footpaths, patios, and driveways, Fendt also has a huge line of accessories from masonry tools to foundation and fireplace supplies and more. 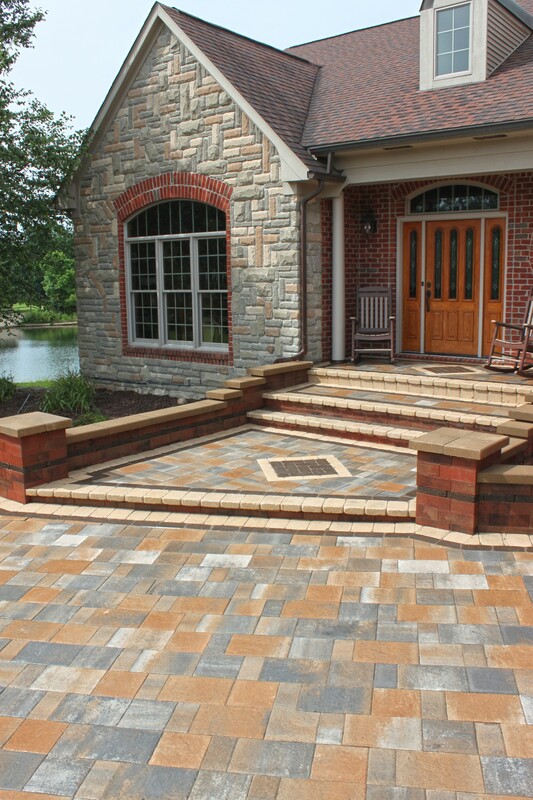 Since its humble beginnings over 40 years ago, Unilock has always put quality first when it comes to the brick and stone pavers they create. In fact, Unilock was a pioneer in bringing the European Uni-Stone to the United States. 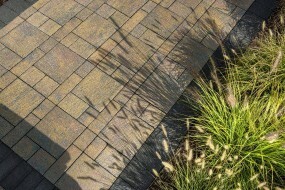 From their classic pavers in traditional shapes to their Facemix and enhanced Facemix pavers in fade-resistant colors and creative materials, Unilock pavers are truly some of the most unique materials you will find anywhere. Rosetta believes in creating beautiful hardscaping products including brick pavers that will help you achieve the gorgeous outdoor space of your dreams and be one your family will enjoy for years to come. 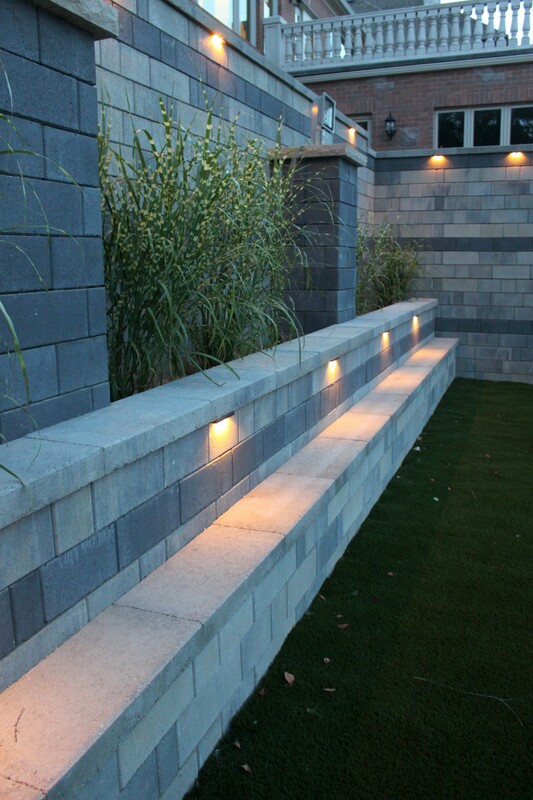 Rosetta’s pavers are made from wetcast concrete and look like real stone because they’re manufactured using molds made from real stone. In addition, to their pavers, they also make patio slabs, flagstone, steppers, miro slabs, as well as materials for retaining walls.